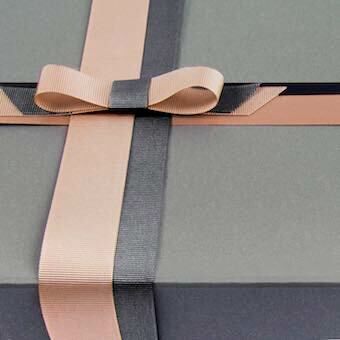 View our beautiful range of Luxury Kraft Gift Boxes. 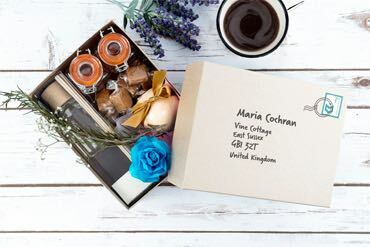 These boxes are a rigid luxurious boxboard with a natural yet chic paper covering. 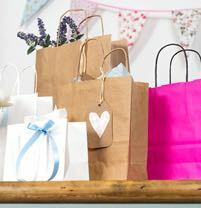 Use this range of boxes for a rustic, shabby chic finish, perfect for a vintage item.